SG&A SERVICES LLC of Dallas, Texas, is a dynamic, client-oriented service group focused on providing customized, up-to-date analysis, planning, development, project management, and diagnostic services for the successful deployment and integration of electronic radiology and clinical information systems to healthcare providers. We provide innovative imaging and image management solutions to clients throughout the healthcare industry. Let us help you with your challenges. Clinical Service lines such as diagnostic imaging, Cardiology, Oncology and Neurosciences are important part of the medical field. These clinical departments must integrate information and share across the enterprise imaging platform. Our consultants can assist you with integration of digital information (no matter the vendor) selection of a RIS, PACS, VNA and assure training and adoption of systems are successful”. 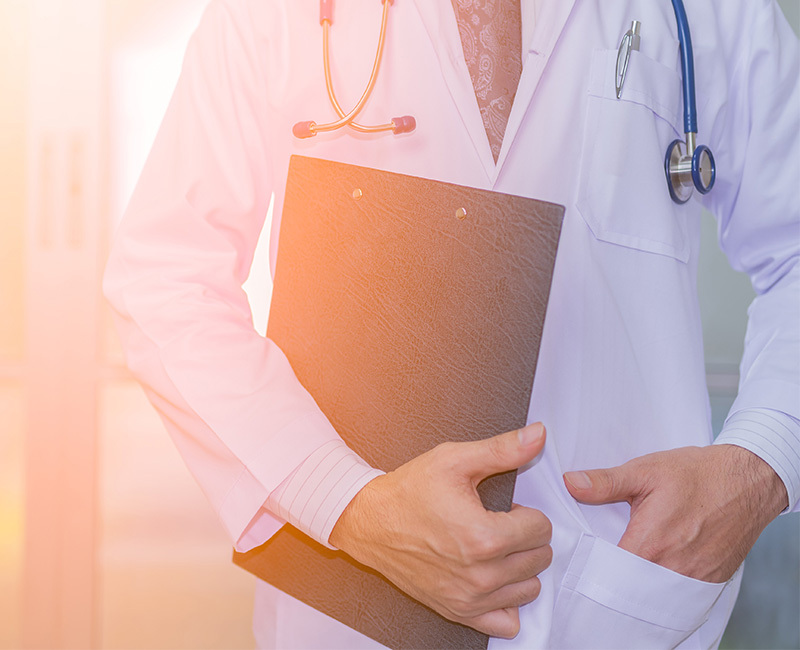 If you manage imaging service lines in a hospital, physician practice or imaging center our consultants at SG&A Services can help you optimize processes and make you more efficient. Our objective is not only to create solutions and enable technical success, but also to ensure that your project goals for improved patient care and cost reductions are achieved throughout the imaging spectrum. Contact us today to learn more about the services we offer. At SG&A, we are experts in the field of Diagnostic Imaging, PACS, Vendor Neutral Archives, IT, and Imaging Informatics, including networks, storage, and security. 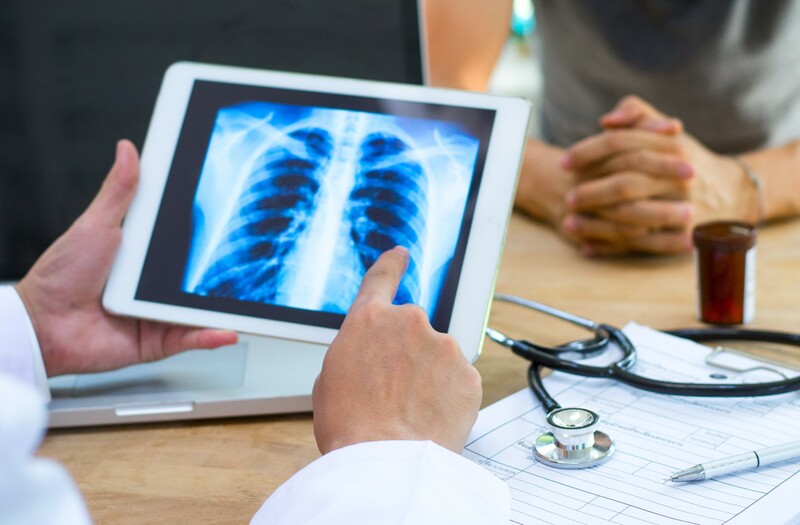 Our firm is expert at providing best practices knowledge and experience combined with management techniques for the Medical Directors, Radiology Administrators, healthcare executives, and Chief Information Officers as they evaluate, plan, and implement enterprise-wide imaging solutions. Today, our firm is guiding its clients through the challenges of IT infrastructure consolidation, including PACS upgrades and/or replacement strategies. In addition to these strategies we are moving toward adopting new technologies and Change Management techniques ensuring not just deployment and implementation but 'ensuring adoption' of your new solution throughout the enterprise providing a path to the goals and objectives of the project. We are a solution oriented supported by metric tracking utilizing LEAN methodologies. We are proud to say that we can diagnose imaging in all facets. An Assessment and Mitigation of either a PACS, Imaging Information Platform, a Data Center, or an Image Enablement Strategy for all size facilities ranging from Academic Medical Centers to the Rural Hospital or Ambulatory environment. Assistance in Overall Reading Services, Including Workflow Assessment, Improvement of turnaround times, or Reading Assistance in the Form of Access to Additional Radiologists for Relief Periods or Full-Time On-Site or Remote Reading Services. A Technology Platform to Provide "Any Image – Anywhere - Anytime," Including the Industry's Newest and Most Powerful Vendor Neutral Archive,, and Vendor Neutral Intelligent Worklist, complete with Image Enablement for Your Patient EMRs. Our consultants historically provide services and guidance in the form of subject matter expertise or as trusted advisors in the area of Diagnostic Imaging, Healthcare IT and Medical Informatics. With the evolution of Healthcare IT and the emerging interest in EMR deployment with image enablement, the growing popularity of Vendor Neutral Archives, and the emerging need of "on-demand" imaging services provided by radiologists at the national level, the imaging landscape is changing and so are the opportunities. With today's demands of delivering more for less within healthcare, it's essential to understand how to optimize your imaging environment. Given the industry's growing integration requirements for diagnostic imaging to applications such as portals and electronic health records, bringing these disparate technologies together is even more critical. SG&A SERVICES can help solve that problem fast and efficiently. We look forward to working with you and to helping you deliver optimized premium patient care. Let SG&A Services be your trusted advisors in the areas of diagnostic imaging of all service lines, healthcare IT etc. We look forward to working with you and to helping you deliver optimized premium patient care.